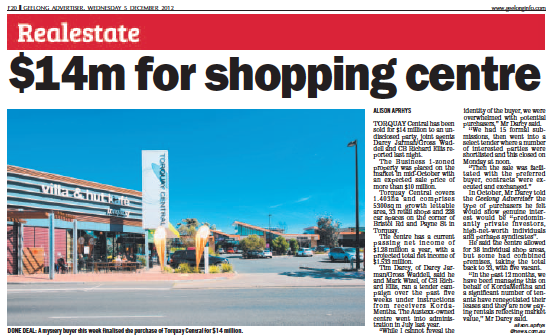 $14 million for shopping centre, Alison Aprhys writes. TORQUAY Central has been sold for $14 million to an undisclosed party, joint agents Darcy Jarman/Gross Waddell and CB Richard Ellis reported last night. The Business 1-zoned property was placed on the market in mid-October with an expected sale price of more than $10 million. 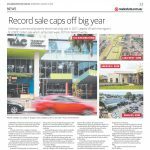 Torquay Central covers 1.403ha and comprises 5300sq m growth lettable area, 33 retail shops and 228 car spaces on the corner of Bristol Rd and Payne St in Torquay. The centre has a current passing net income of $1.28 million a year, with a projected total net income of $1.533 million. 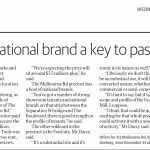 In October, Mr Darcy told the Geelong Advertiser the type of purchasers he felt would show genuine interest would be ‘‘predominantly private investors, high-net-worth individuals and perhaps syndicates’’. He said the centre allowed for 38 individual shop areas, but some had combined premises, taking the total back to 33, with five vacant. 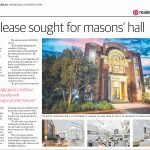 ‘‘In the past 12 months, we have been managing this on behalf of KordaMentha and a significant number of tenants have renegotiated their leases and they are now paying rentals reflecting market value,’’ Mr Darcy said. 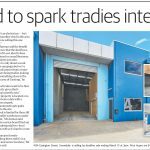 From the Geelong Advertiser, 5 December, 2012.